The WKP-P Wired/Wireless keypad is a cost effective way of adding a keypad to your door securing system. This keypad needs to be paired with a “nucleus” device that is listed on PanicExitPro.com as it does not have the proper timed relays for both access devices and exit devices. The WKP-P features tough plastic construction. The keys on the keypad are backlit and will illuminate once a key is pressed. The WKP-P keypad has the ability to store up to 60 unique PIN numbers. A security feature that is built in to the WKP-P keypad is that after a string of incorrect PIN numbers the keypad will lock up. 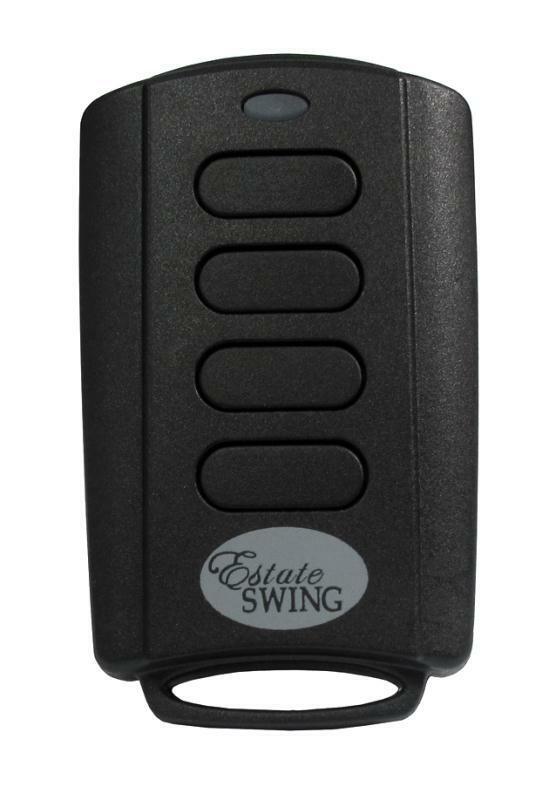 The 433mHz version of the WKP-P keypad in conjunction with the Estate Swing 433mHz receiver will provide you with a strong wireless signal. It is recommended that the 318mHz version of the WKP-P is for wired only. This is due to the signal strength of that frequency. 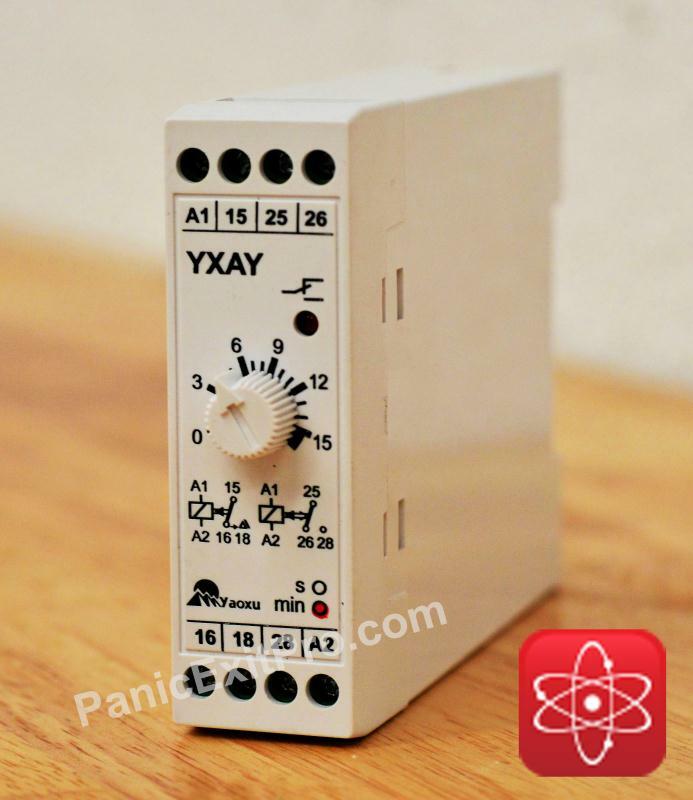 When using in a wired application, the WKP-P keypad requires a 12v DC power source. Some options are Sentry E. Labs Transformer or Sentry E. Labs Transformer with Battery backup. The WKP-P needs to be paired up with a “nucleus” device that has access and exit relays built in that can control these devices. 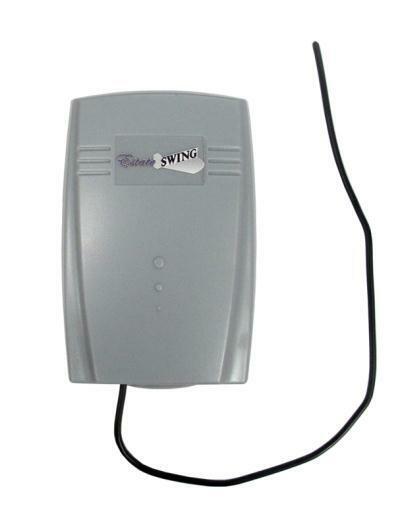 This keypad can be paired with the GSM intercom, a automatic door opener, or a timed relay. 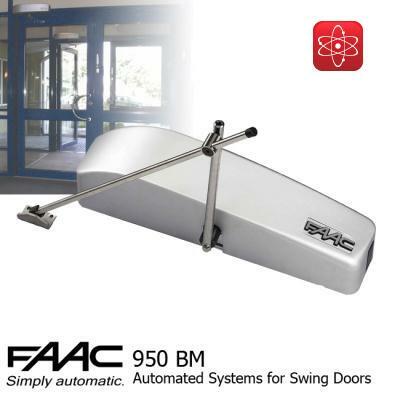 These devices have the capabilities of controlling the amount of time the locking device is disabled for. When the WKP-P is paired with the appropriate nucleus device, you can also add additional exiting devices that will round out the locking system. 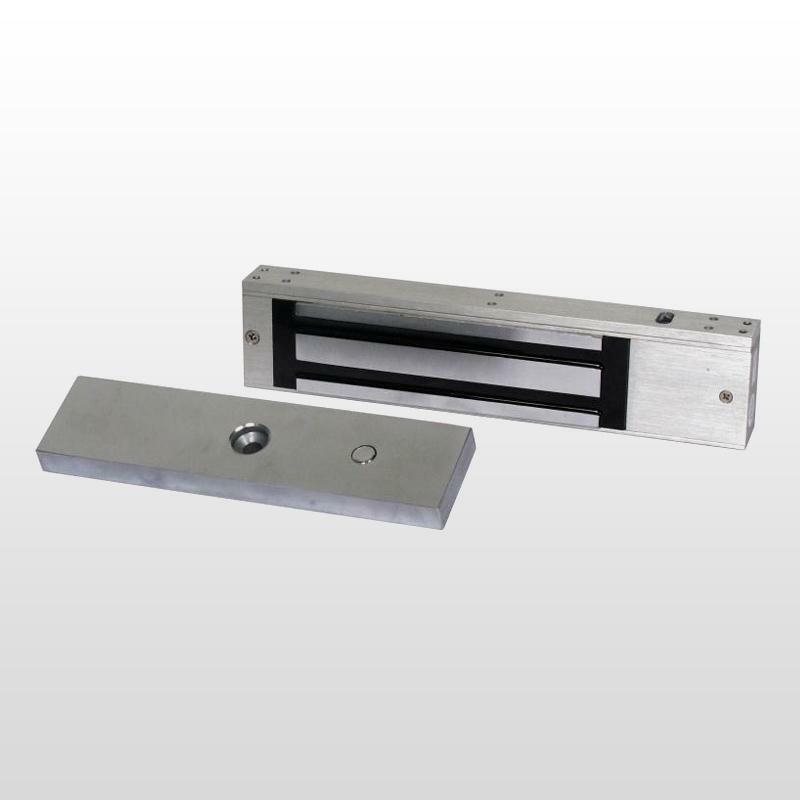 These devices can range from simple push buttons to IR hand sensors to microswitch panic bars. These devices will communicate with the nucleus device which will then unlock the locking device.